Benjamin, Walter (1925) “The Origin of German Tragic Drama”, Verso. 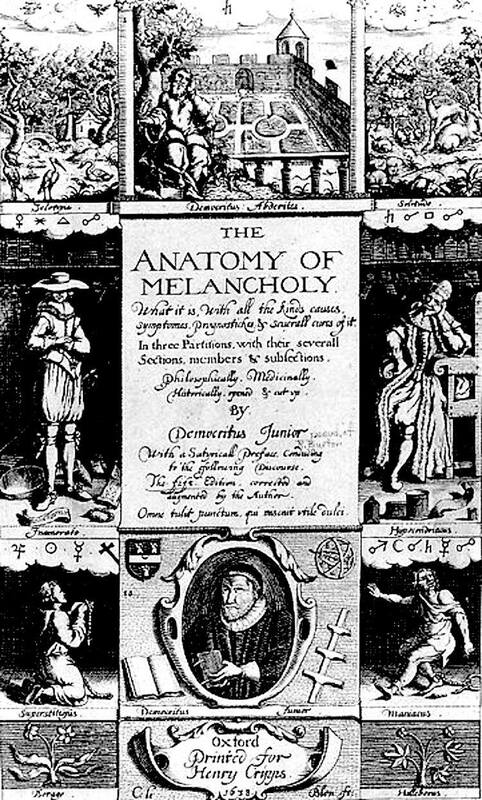 Brady, Emily and Haapala, Arto (2003) “Melancholy as an Aesthetic Emotion”, Contemporary Aesthetics, Volume 1. 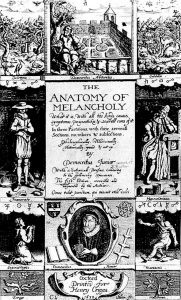 Burtons, Robert (2012) “The Anatomy of Melancholy”, Amazon Digital Services LLC. Morris, Rosalind C. (2002) “Returning the Body without Haunting : Mourning “Nai Phi” and the End of Revolution in Thailand” in “Loss: The Politics of Mourning, Eng, David and Kazanjian, David (Ed. ), University of California Press. Pensky, Max (2001) “Melancholy Dialectics : Walter Benjamin and the Play of Mourning (Critical Perspectives on Modern Culture)”, University of Massachusetts Press.